Welcome to our Printable Cooking Resources page! Each of these documents is a helpful Cooking for Chemo reference guide to help you when you are cooking at home! They may all be printed at home, or handed out by a cancer organization! Simply click the link, print the resources and stick them on your home refrigerator with magnets! Free Cooking for Chemo Holiday Cooking Tips Guide! Holiday Cooking Tips! Now through Thanksgiving, we are sharing cooking tips on how to cook for your loved ones going through cancer treatment during the holidays! Each day we will share a new tip on our Facebook, Twitter, and Instagram. 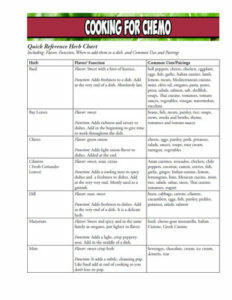 We have also compiled them into one printable list for you to have on hand before you being cooking your holiday meals! Quick Reference Spices Chart - More Than Pumpkin Spice! This Quick Reference Spices Chart gives you the information you need to make even more flavorful dishes than ever before! With this Spice Chart, you can quickly identify the flavor, function, and pairings of common spices used in everyday cooking. Print this chart and stick it on your refrigerator or tape it to the inside of your spice cabinet. To download simply right click the green link below labeled "Quick Reference Spices Chart" and select "save link as..." In your download location it will be labeled "Spices Chart"
To print, simply click the green link below labeled "Quick Reference Spices Chart" and select the "print" icon in your browser. This Quick Reference Herbs Chart gives you the information you need to make even more flavorful dishes than ever before! With this Herbs Chart, you can quickly identify the flavor, function, and pairings of common herbs used in everyday cooking. 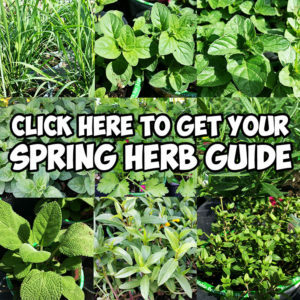 To download simply right click the green link below labeled "Quick Reference Herbs Chart" and select "save link as..."
To print, simply click the green link below labeled "Quick Reference Herbs Chart" and select the "print" icon in your browser. 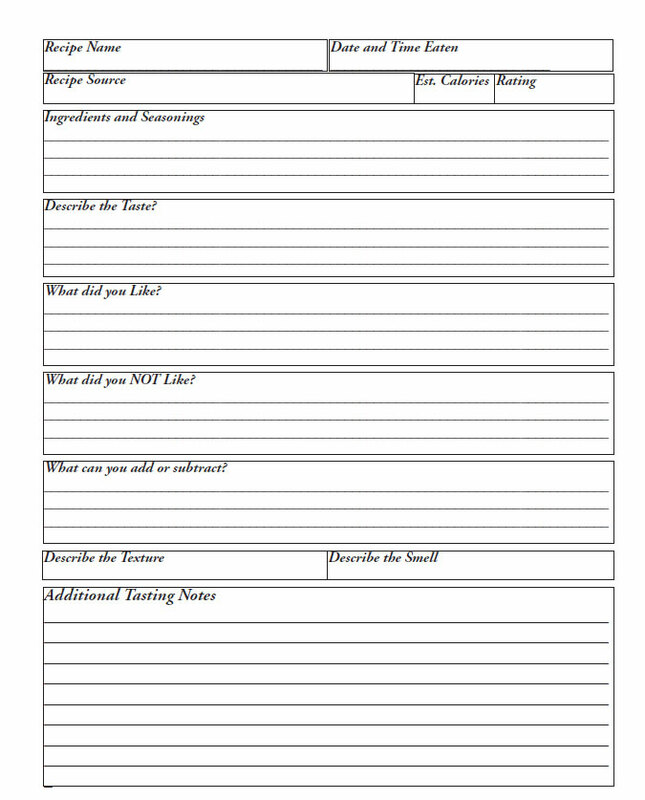 Our Free Printable Resource for the month of June is a printable Tasting Journal Page! This Tasting Journal Page allows you to make taste, texture, and smell notes on the food that you eat, as you eat them! Chef Ryan Callahan’s Tasting Journal is a supplemental resource, that allows you to take professional quality tasting notes during and after cancer treatment. By making notes on the food that you are eating, you will be able to find long term trends and patterns that make choosing your next meal a breeze. 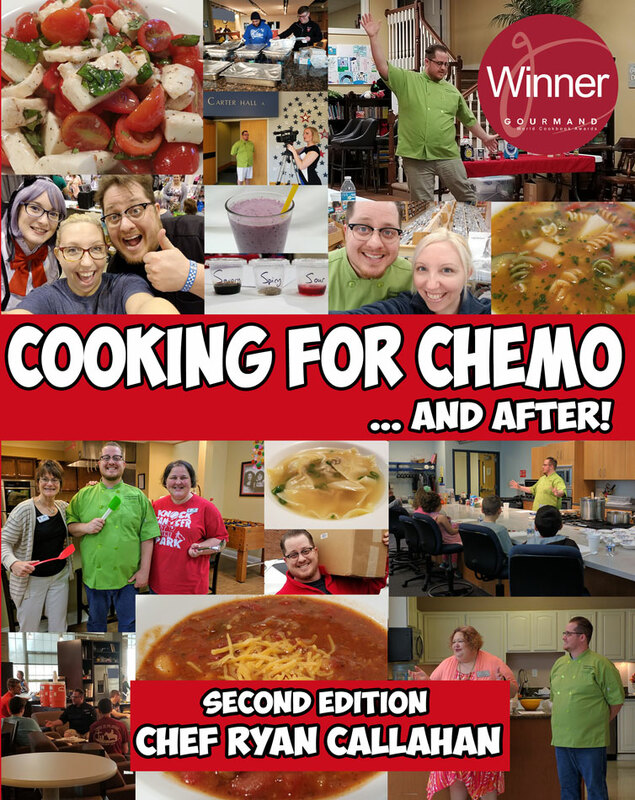 My other books Cooking for Chemo ...and After!, Cooking for Kids with Cancer, and Cooking for Cancer and After, teach you how to identify ingredients, seasonings and flavors that will help you learn how to adjust your cooking during and after cancer treatment. This Tasting Journal works in conjunction with the other texts creating a complete understanding of the taste and flavor changes that are occurring during and after cancer treatments. By using this resource you will be to take control of your eating experience which will empower you to have a better quality of life. This is another step in your journey to help you think, act, and cook like a true Chef.